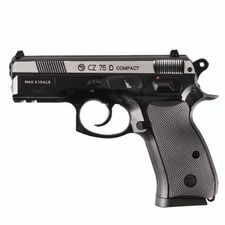 Airsoft pistol CZ 75 D Compact CO2 cartridges, cal. 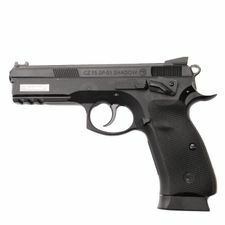 4.5mm, black. 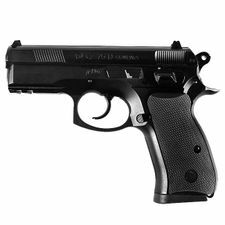 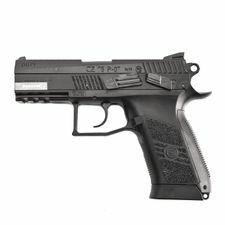 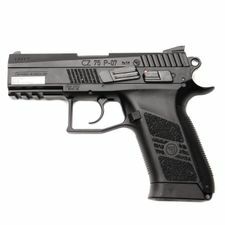 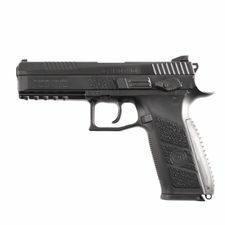 Airsoft gun CZ 75 D DuoTone - CO2 spring airsoft gun, BBs 4.5mm steel shot pellets. 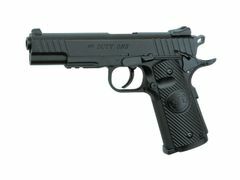 Airsoft Pistol STI Duty One CO2 - a faithful copy of the real model STI DUTYONE CO2 with all the details including a functional safety. 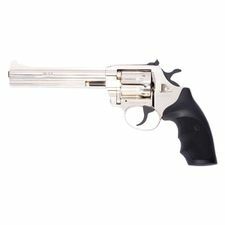 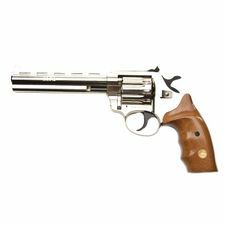 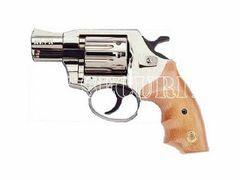 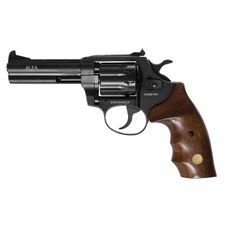 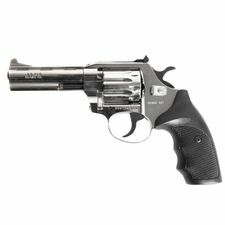 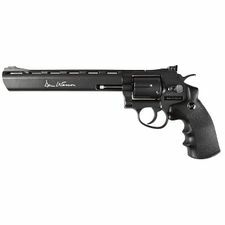 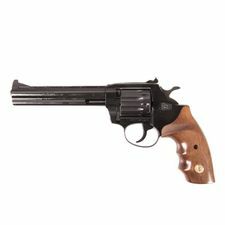 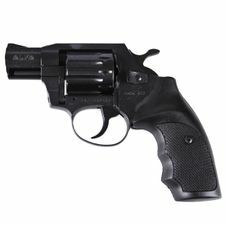 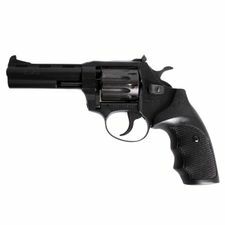 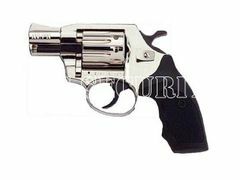 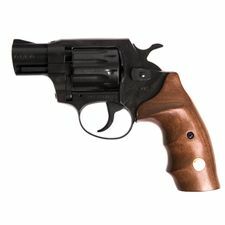 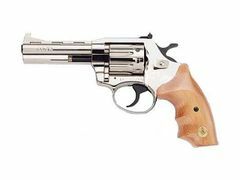 Airsoft revolver Dan Wesson 8" CO2 4.5mm (.177) - a replica of revolver Dan Wesson 8” has all details as fast charger and also bullets.